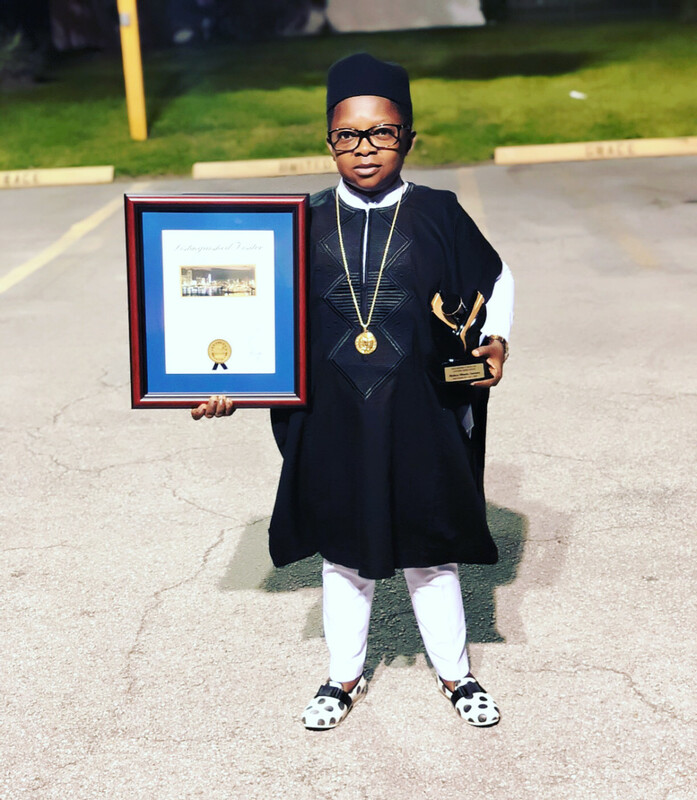 Nollywood actor Chinedu Ikedieze popularly known as Aki has been honored as a distinguished visitor to Miami-Dade County. 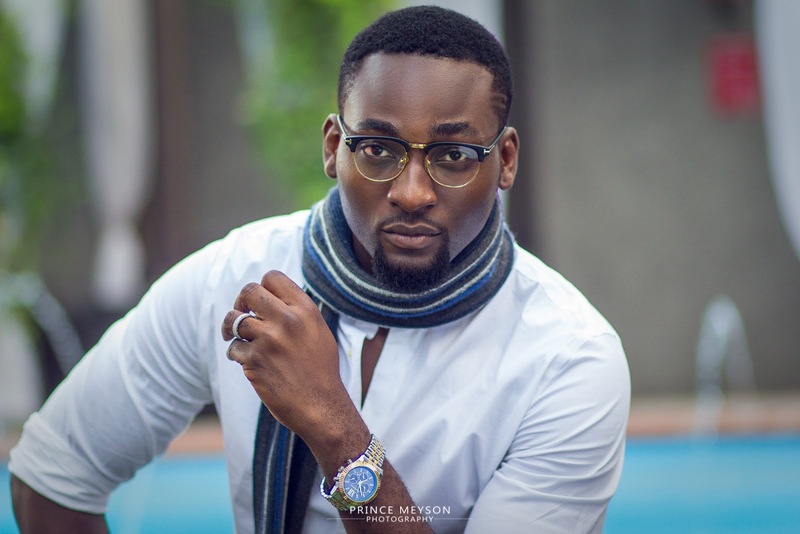 The actor took to his Instagram page to share the news with photos of a plaque and key to the county given to him by the Mayor. 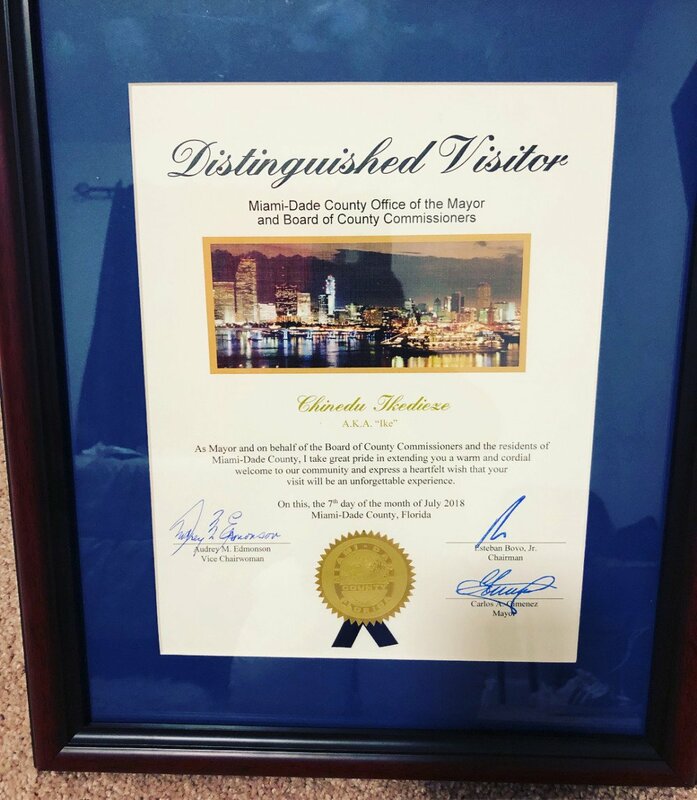 From the bottom of my heart 💓 I say thanks 🙏 to Miami- Dade County office of the Mayor and the County Commissioners for honouring me as a DISTINGUISHED VISITOR 🔑 to the City of Miami, Florida. 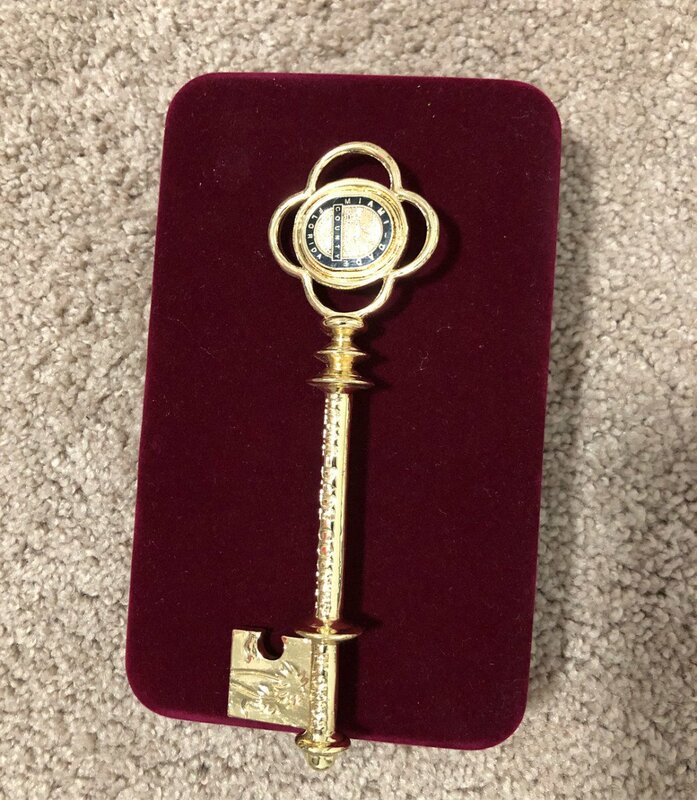 You have just given me a KEY to more SUCCESS in life.